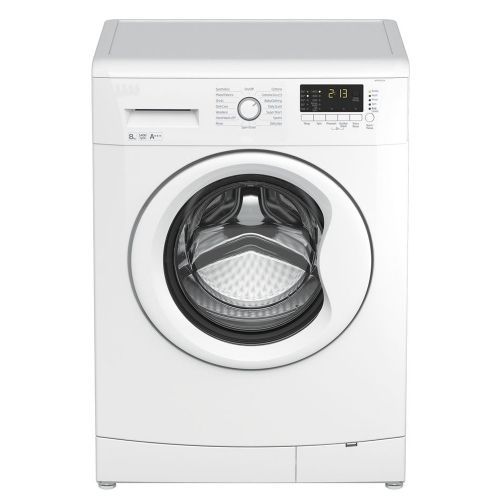 Do you worry about the cost of replacing your washing machine or tumble dryer if it breaks down? Replacement parts aren’t cheap, and call-out charges just add to the expense. Well, Weekly Store can provide you with a solution that doesn’t involve paying out a small fortune. 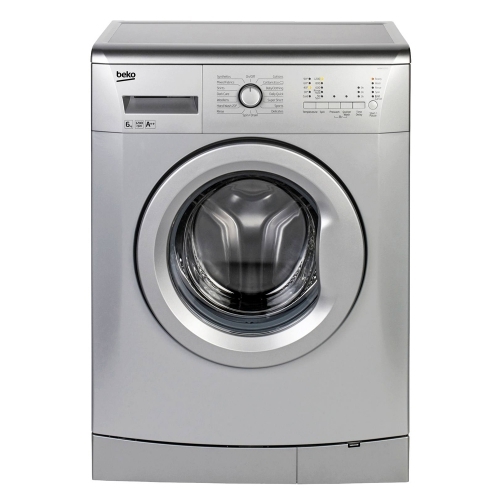 Washing machine rental has grown increasingly popular over the past few years, and many people already benefit from the low cost of renting a washing machine, tumble dryer or washer dryer from such manufacturers of top quality appliances as Hotpoint, Hoover and Beko. 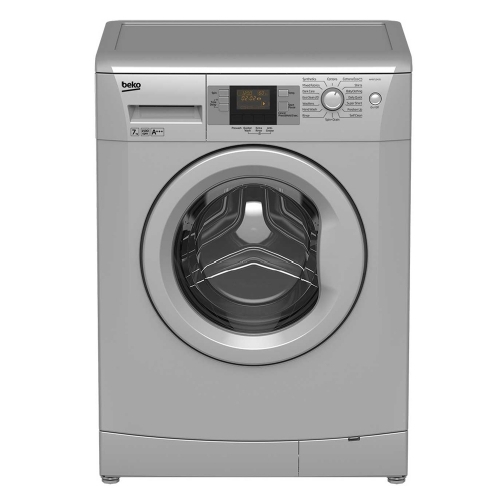 Weekly Store offers washing machine rental and tumble dryer rental from as little as £3.40 per week. 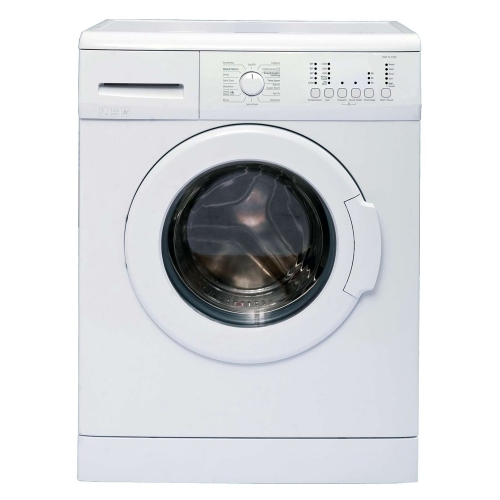 Our washing machines are available in a range of drum sizes and spin speeds, and our service includes delivery and installation. And, in the unlikely event of a breakdown, we repair all appliances – or replace those beyond economic repair – free of charge.